The liquid facelift is an exciting development in the cosmetic industry. It is a non-invasive procedure that rivals the results of a surgical facelift without the use of a scalpel and for a fraction of the cost. This non-invasive method uses the combination of Botox injections and dermal fillers to plump up and lift the facial features, helping to create a more voluminous and youthful appearance. The “facelift” helps to restore hollow features, sagging, expression lines, and enhance features to contour the face. Collagen is the structural protein found in the skin that helps keep it firm and supple. As we age, we lose collagen, and by the time we reach the age of 25, natural production starts to decline. Reduced collagen encourages sagging of the skin which can lead to fine lines and wrinkles, a decrease in facial fullness, and an aged appearance. To date, there is no natural way to prevent collagen decreases in the body. As we stated before, one way to fight the wrinkles is through a liquid facelift through a combination of Botox and Dermal Fillers. Botox can last anywhere from 3 to 6 months, whereas dermal fillers can last anywhere from 6 to 24 months. There is a wide range of fillers available on the market. However, the 2 most popular are Juvederm and Restylane. They are available in a small range of variations, with their properties that include how long the effects can be seen. Hyaluronic acid is a common ingredient in both dermal filler brands, as well as a substance produced naturally by the body. Two popular brands of botox injections are Xeomin and Dysport. Xeomin is the more expensive of the two, but it is also three times as strong as Dysport. Botox is a botulinum toxin, a neurotoxic protein that causes muscle paralysis. Without continuous facial movements, your body resists fine lines and wrinkles. Not all doctors are the same. You need to find a doctor with experience, professionalism, and the right certifications to do any cosmetic work on your face. We cannot stress enough how important it is to research your doctor and verify their work through reviews, medical boards, and other venues. A good doctor will take the time to answer your questions, provide in-depth information about the procedure, and be happy to show you before and after pictures of their patients. Remember, FDA approval means the product is safe for consumption. Never agree to undergo a procedure if you are unaware of the substance. Injectables should be avoided if you are suffering from rashes on the face, skin sores, cysts, or infections near the injection site. Postpone any booked procedures until you are fully healed. Let your doctor know if you are taking any medication as it could interfere with the procedure. 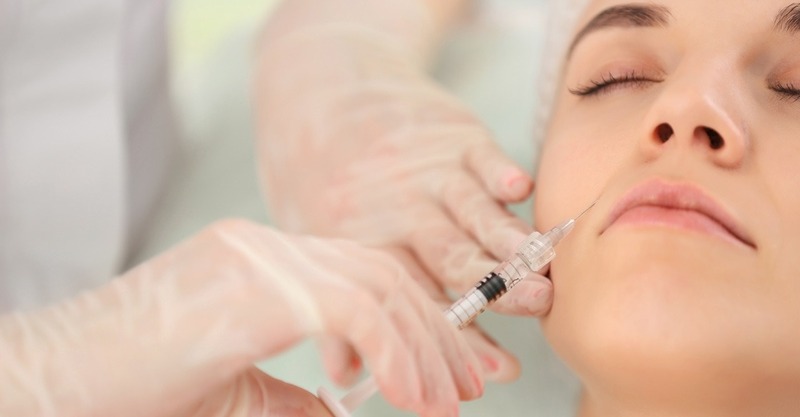 Immediately after the liquid facelift, you may notice some redness or bruising; this will usually depend on the injection site. 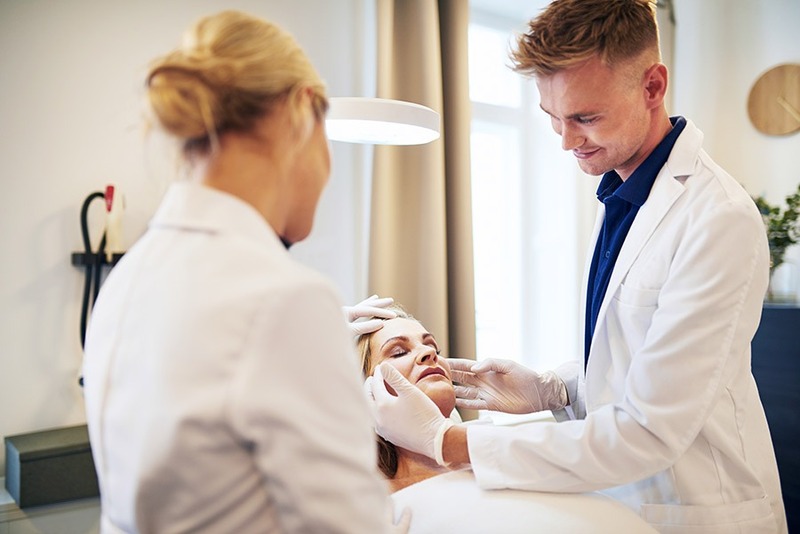 Jawline, nasolabial fold, and cheek injections cause minimal side effects, but injections underneath the eyes can cause significant, but temporary bruising. Any immediate side effects should subside within one week of the procedure. At SDBotox we are experts in non-invasive cosmetic procedures such as the non-surgical nose job and lip filler injections. Contact us to book a consultation with one of our doctors where you can learn more about the anti-aging liquid facelift, and whether you might be a suitable candidate for this procedure. Reverse the Signs of Aging Today!